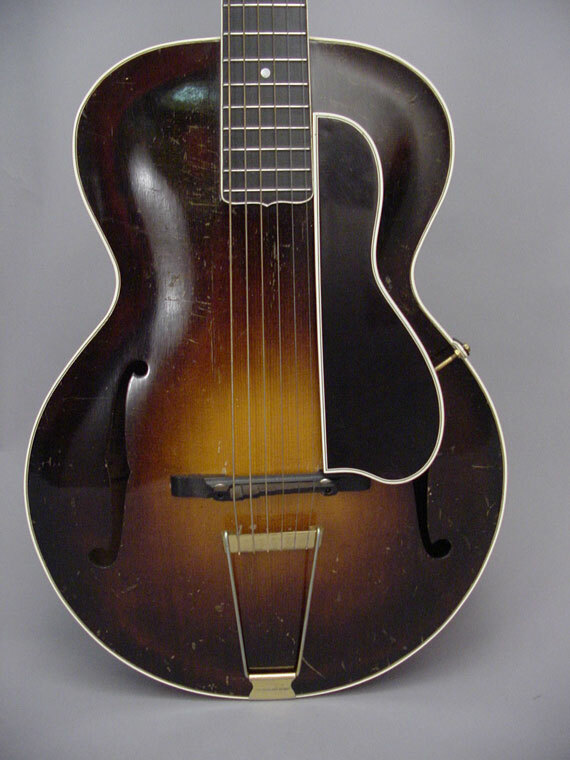 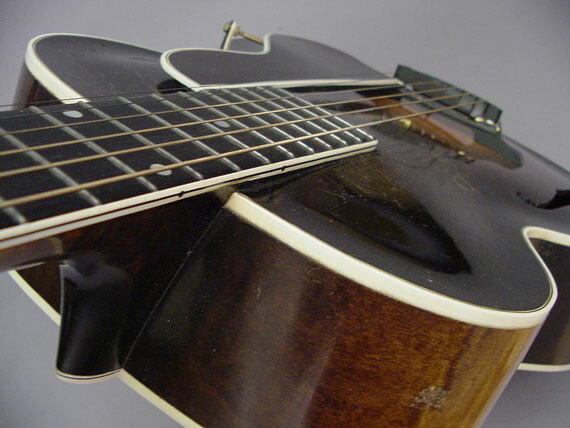 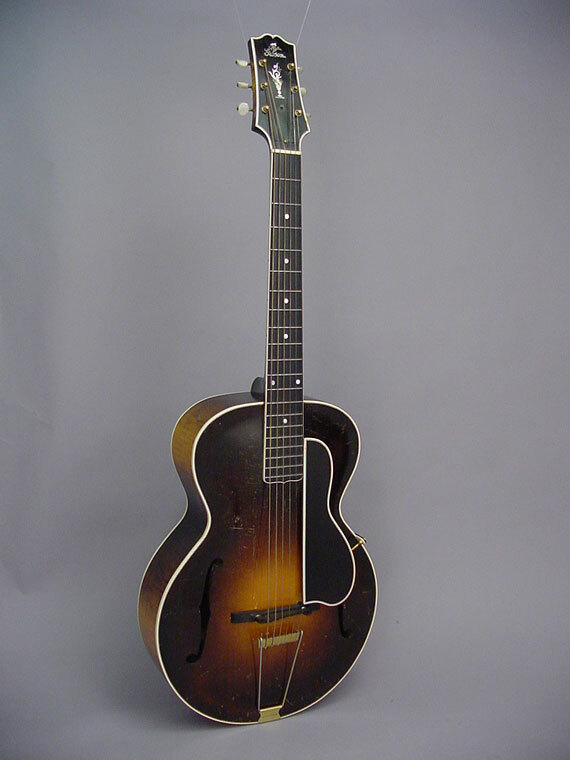 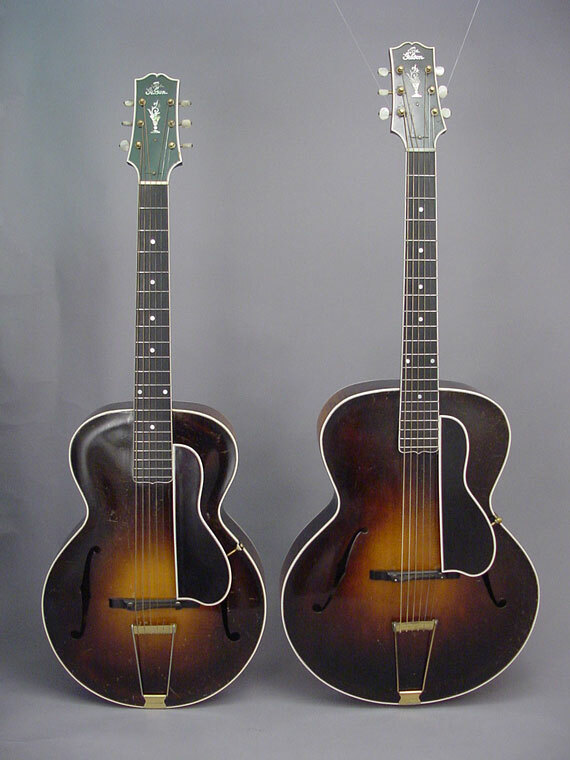 Well, certainly this guitar is a fine traveling companion for your 1928 L-5. 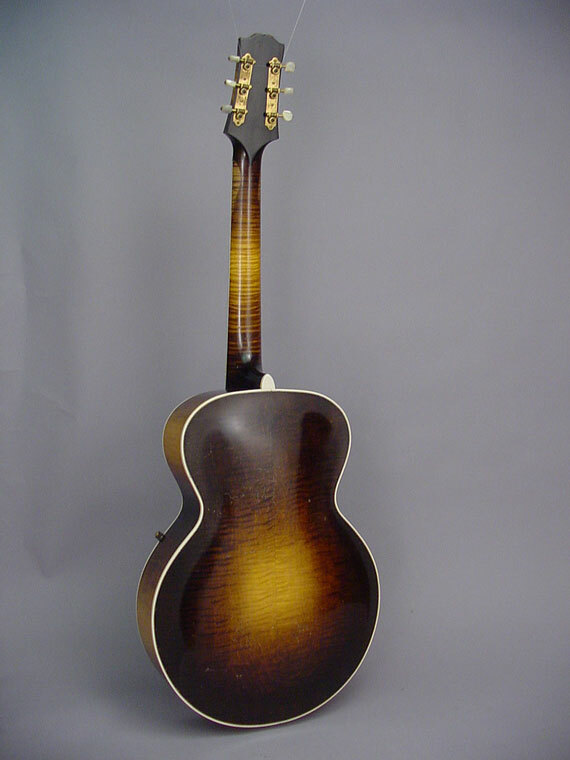 A custom order, no doubt, it's a regular small size L-3 with all the appointments of the famous L-5. 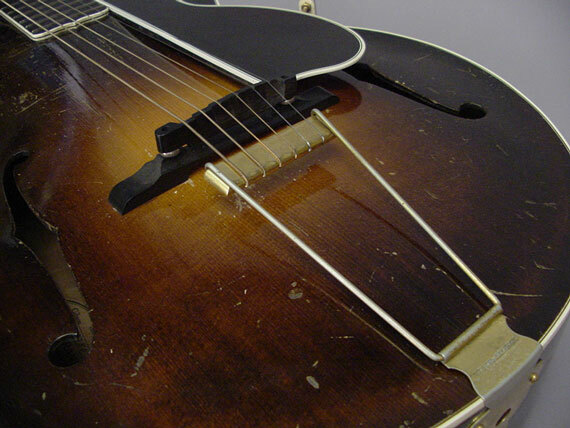 Because it was built on a regular L-3 chassis, some of the geometry is a little "off." 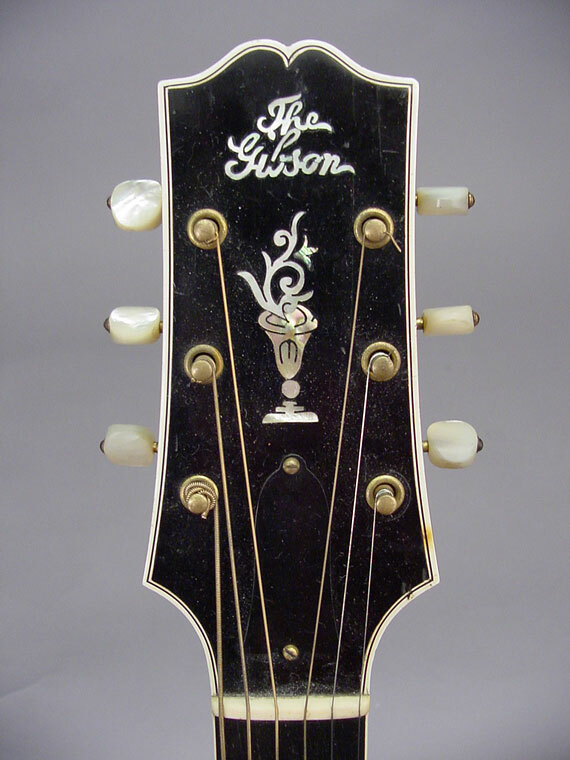 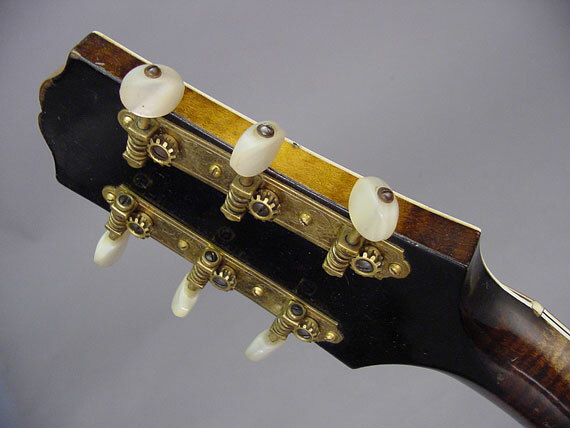 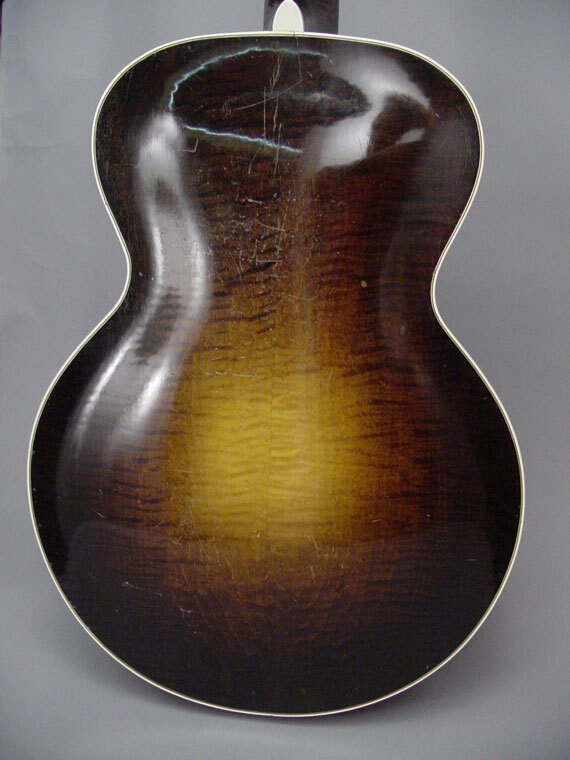 Notice how the bridge and f-holes are so near the tailpiece to accommodate a standard scale length and 14-fret neck.